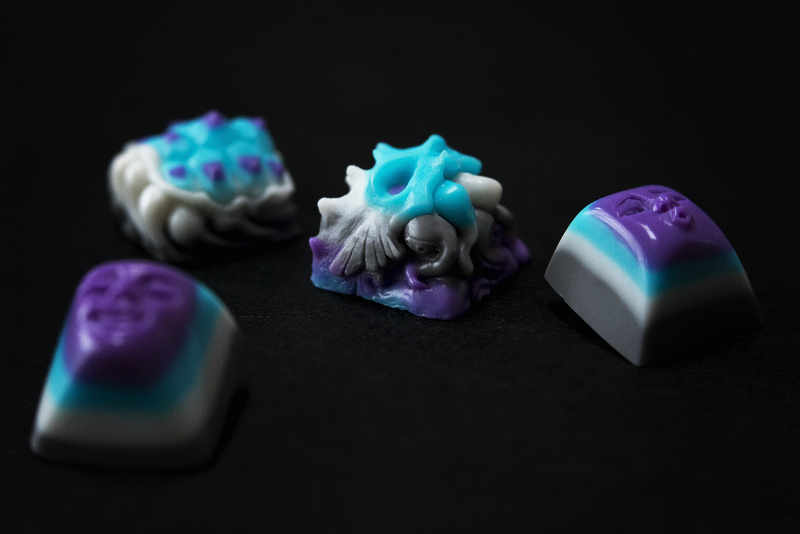 A keycap maker named ETF had a raffle that was very engaging. The thread is linked above. If you didn’t win, you had another 5 minutes before the next raffle. I wish all of them were styled in this way. The community seemed to all get on discord during this time and it was cool to see everyone in the same, “I hope I win” mindset. I ended up receiving a confirmation for the HF Stax. Now just have to wait to see what one I will end up getting!